Featured amenities include complimentary newspapers in the lobby, a 24-hour front desk, and luggage storage. 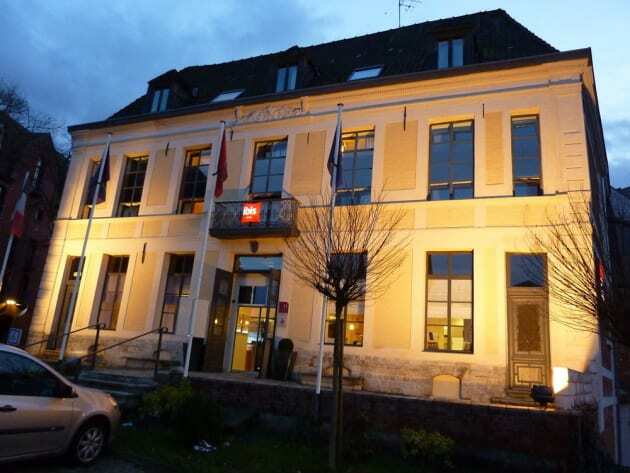 Planning an event in Douai? This hotel has facilities measuring 2044 square feet (190 square meters), including a meeting room. Free self parking is available onsite.